After graduating from Oxford University, Andy spent most of his early career in the IT industry, and during that time wine was more of a consumption that a production activity. That changed in 2001 with the planting of the first vines at Meadowgrove in England. 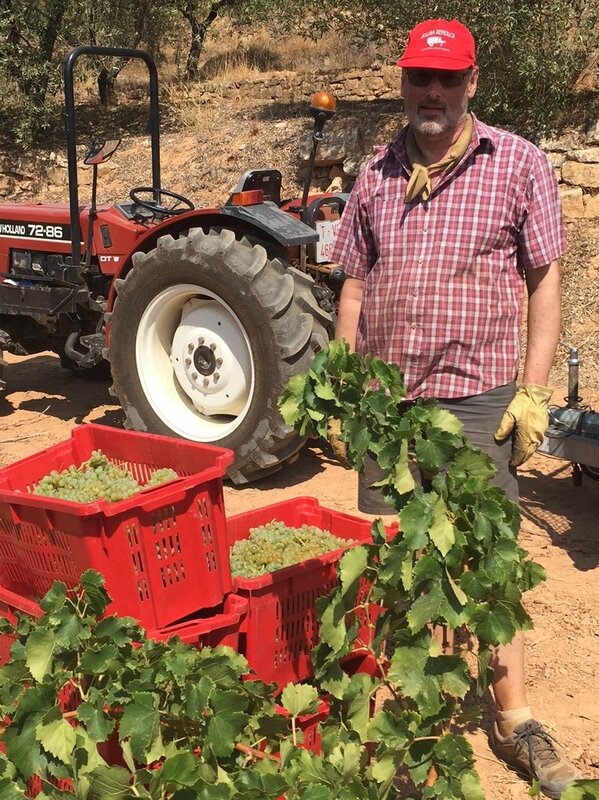 Terra Alta is the latest addition to the vineyard portfolio. Andy’s first love is of good food and wine in the company of family and friends, but he can also be found playing bass in local bands or walking the hills of Scotland.